According to the latest report from the General Aviation Manufacturers Association (GAMA), the Embraer Phenom 300 once again earned the crown as the best-selling business jet, overall, with 63 deliveries logged last year. It beat the number-two seller—the super-midsize Bombardier Challenger 350—by just one shipment. This is the fourth consecutive year that Embraer's light jet has achieved this mark, accumulating 266 deliveries since 2013. 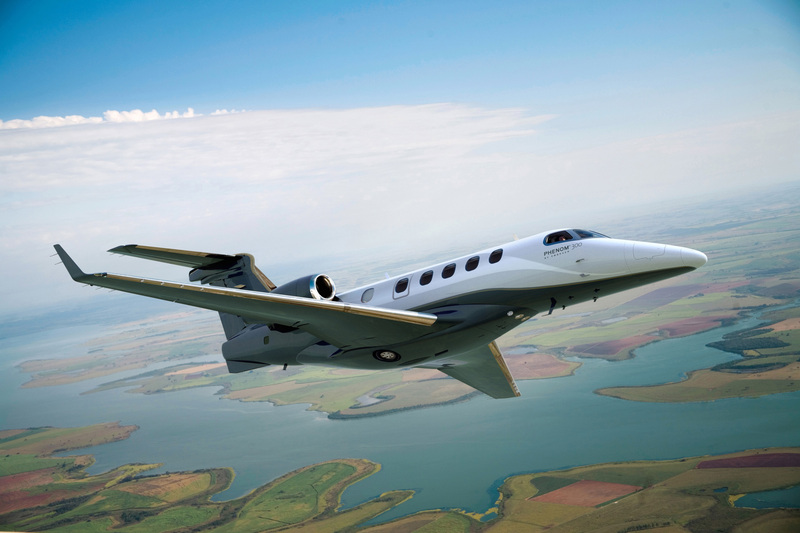 “We are elated to once again see the Phenom 300 receive such an important recognition from the market. We are very grateful to our customers for the validation of both the aircraft’s original design as well as all their input,” said Embraer CEO Paulo Cesar Silva. In seven years of operation, the Phenom 300 fleet is approaching 400 aircraft, having attained more than half of the light jet market share since 2012. The 1,971-nm twinjet is in operation in 30 countries and has accumulated close to half a million flight hours.